FOXOBOROUGH, Mass. 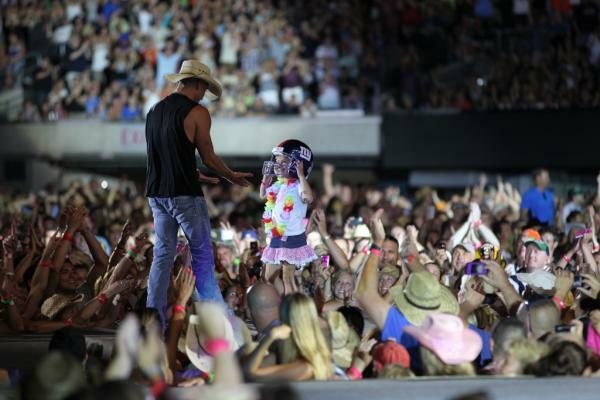 – Kenny Chesney’s decade-long love affair with Gillette Stadium – the place where his rabid No Shoes Nation was named – hit a new high this weekend. 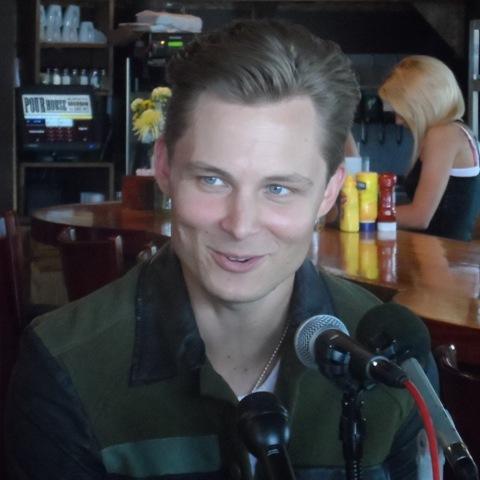 Having set and broken his own record myriad times, the man The Dallas Morning News called “two parts Mick Jagger, one part Bruce Springsteen and one part Billy Graham” hit another new number tonight (Saturday, Aug. 29). 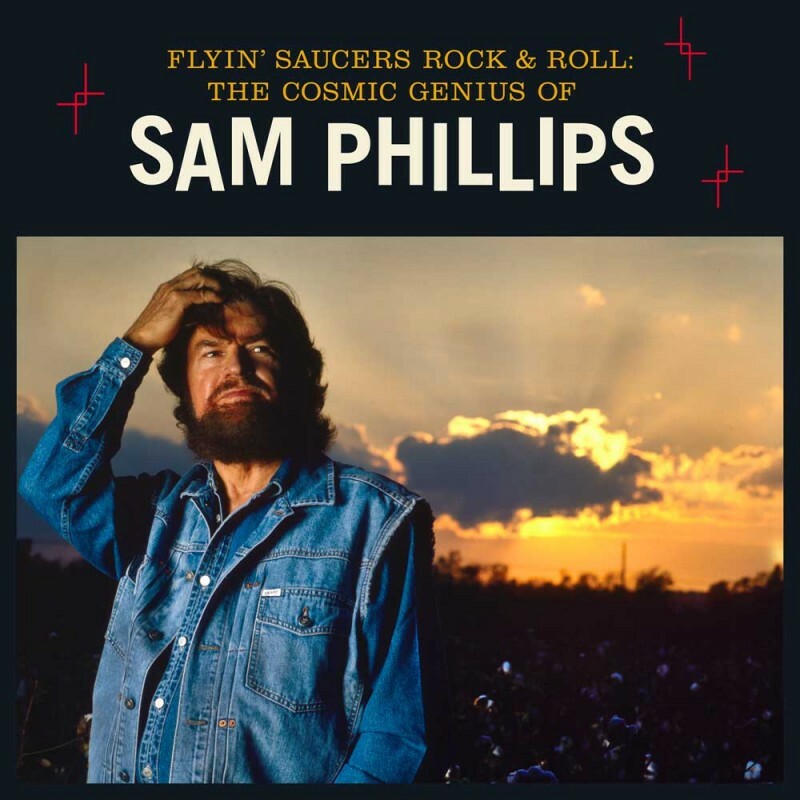 NASHVILLE, Tenn., – August 25, 2015 – The Country Music Hall of Fame® and Museum will unveil Flyin’ Saucers Rock & Roll: The Cosmic Genius of Sam Phillips this Friday, August 28, 2015. The exhibition will run through June 2016 and is the first to appear in the museum’s recently expanded East Gallery, which has almost doubled in size, to 1500 square feet. 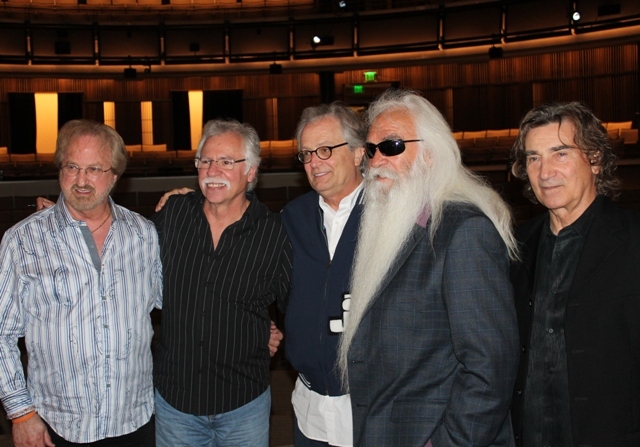 The Oak Ridge Boys took time from their busy road schedule to have lunch with members of the Nashville media at the Country Music Hall of Fame & Museum. The casual affair took place in the CMA Theater, where the quartet will be formally inducted as members on October 25th. 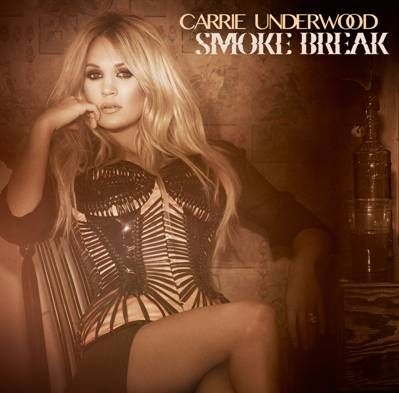 Carrie Underwood Announces New Single and New Album! Nashville, TN – 19 Recordings/Arista Nashville superstar Carrie Underwood took part in an online chat today on her official Facebook page, where the seven-time GRAMMY® winner revealed information about her upcoming fifth studio album. Titled Storyteller, and set for release on October 23, the album includes tracks produced by Jay Joyce, Mark Bright, and Zach Crowell. Storyteller will launch with the single “Smoke Break,” which was delivered digitally to country radio today for an official airplay impact date of August 24. 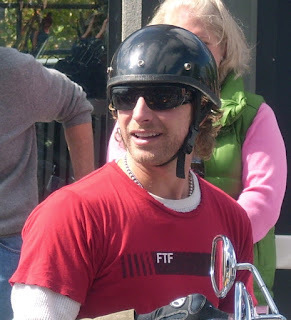 NASHVILLE, TN - August 17, 2015 – Multi-Platinum entertainer Dierks Bentley has announced that his 10th Annual "Miles & Music For Kids" celebrity motorcycle ride and concert, will kick off CMA Awards week on Sunday, Nov. 1 in Nashville, TN. Over the course of the event’s history, Bentley has raised more than $3 million dollars for Children’s Miracle Network hospitals across the country. This year, he will be joined by an all-star concert lineup including Florida Georgia Line, Thomas Rhett, Cole Swindell, The Cadillac Three, Canaan Smith, Brooke Eden and emcee Storme Warren. East Rutherford, NJ: Midway through Kenny Chesney’s beyond belly-to-belly packed set, MetLife Stadium sent out a Tweet that said: “Congrats @kennychesney – Highest selling country artist OF ALL TIME in NJ! 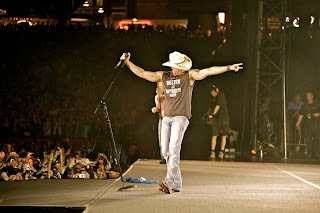 Thanks Kenny & the 58,642 fans here 2nite!” Marking his fourth appearance at the stadium where the Giants and Mets play, Chesney had topped his own number for the third time, besting a record set by Willie Nelson in the ‘70s. NASHVILLE, Tenn. (August 13, 2015) – A sold-out crowd of concert-goers went wild Wednesday night at the 40th Anniversary celebration of the legendary Charlie Daniels Volunteer Jam, at Nashville’s Bridgestone Arena as seven-time GRAMMY-nominee country star Eric Church, iconic Southern rock group Lynyrd Skynyrd, and Blackberry Smoke made bombshell, unannounced appearances to honor U.S. military members and veterans. 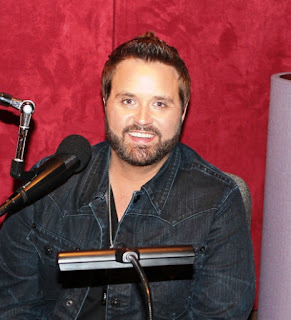 NASHVILLE, Tenn. – (Aug. 12, 2015) – With his inimitably “rich, purling baritone” (The Washington Post) Randy Houser has earned a reputation as “one of Nashville’s best voices around” (American Songwriter), but those who have experienced his show for themselves know just how powerful Houser's voice is live, in-person. The four-time Platinum selling, three-time chart-topping CMA/ACM award nominee and his band have logged thousands of miles on the road, and this fall they will set out for Houser’s We Went Tour, playing arenas across the country accompanied by Frankie Ballard and special guest Craig Campbell. Jason Aldean "Burns" Through 2 Million Tickets! Nashville, TN – August 10, 2015 – With other 54,000 fans in attendance at Sports Authority Field at Mile High in Denver, CO this weekend, Jason Aldean’s BURN IT DOWN TOUR has officially surpassed two million in ticket sales. 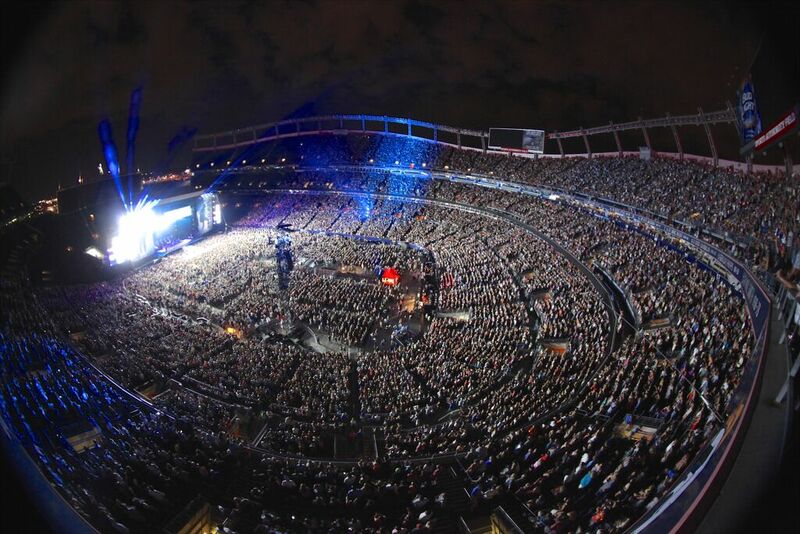 Capacity crowds and triumphant stadium shows have been a common denominator for RIAA’s top digital country male artist of all time. 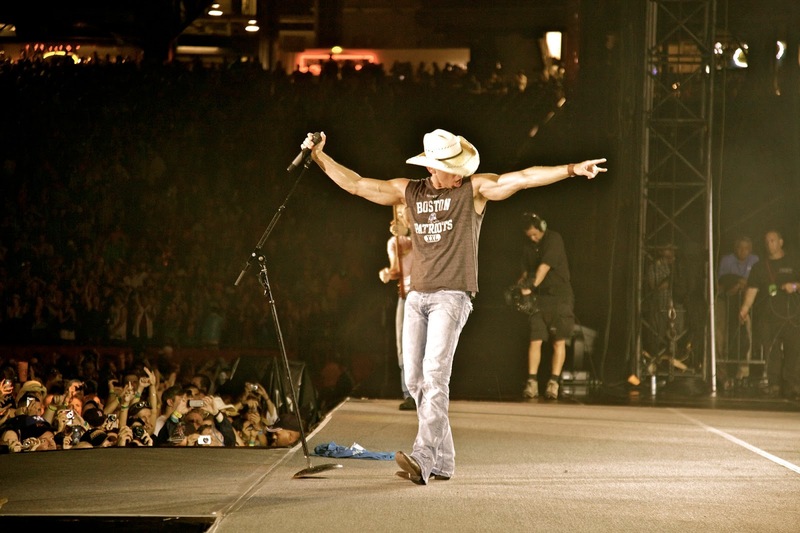 Far from over, “the ideal country star” (Orlando Sentinel) has also already sold out upcoming stops at MetLife Stadium (8/15) and two nights at Boston’s Gillette Stadium (8/28, 8/29). Thompson Square Expecting a Baby! NASHVILLE, TN – Multi-platinum selling Country act Thompson Square announced today that the on-stage and real-life couple will no longer be a duo. 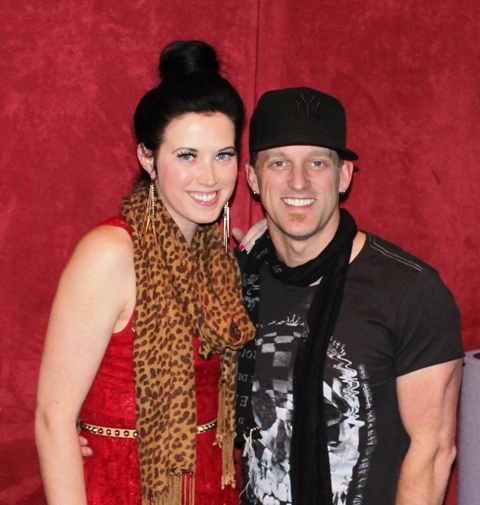 In fact, Thompson Square – or “T2” as fans affectionately call the married couple – will soon become “T3” with the arrival of their first child in January 2016! are excited beyond words to begin this new journey into parenthood!" 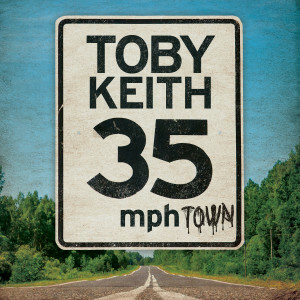 (NASHVILLE, Tenn.) Show Dog Nashville recording artist Toby Keith returns with new music October 9, the release date for his new album 35 mph Town. Advanced by the sly social commentary single "Drunk Americans" and the current rising single and title track, the collection again asserts Keith's place as one of the most prolific self-directed creators in contemporary music. 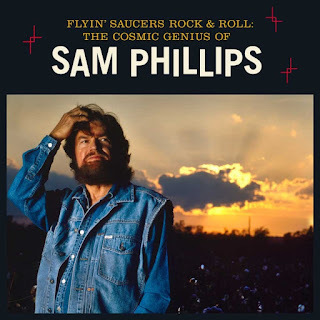 Produced by Toby Keith and Bobby Pinson, the collection features his songwriting on a majority of the cuts, and several in collaboration with Pinson, Scotty Emerick, and Rivers Rutherford. The single "Drunk Americans" was written by Brandy Clark, Bob DiPiero and Shane McAnally. In addition, there are notable contributions from guitar player Kenny Greenberg - a member of Keith's pop-up band Incognito Banditos - and Mica Roberts, backing vocalist for his touring band. Fans are getting a taste of the new music on the Toby Keith Good Times & Pick Up Lines Tour, presented by Ford F-Series. Currently midway through its run, the tour was interrupted last month as Keith was inducted into New York's prestigious Songwriters Hall of Fame. He was also recently honored with the Distinguished Leadership Award from the prestigious Washington think tank Atlantic Council. 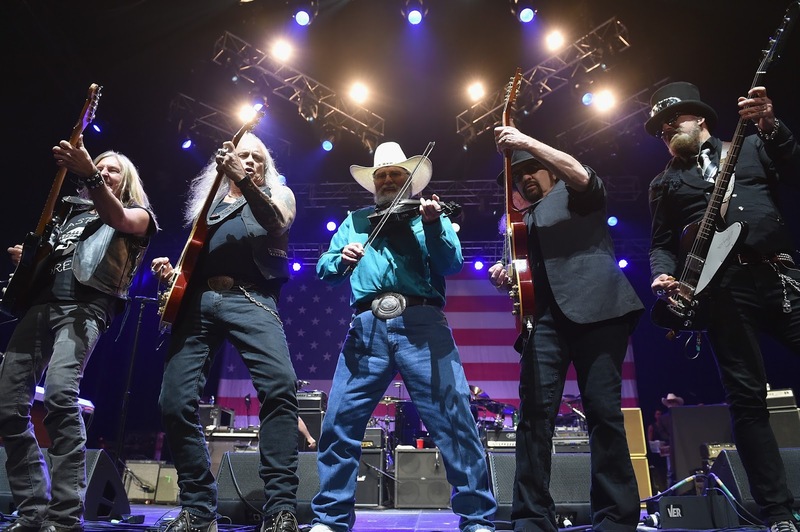 Closer to his Oklahoma home, May's 12th Annual Toby Keith & Friends Golf Classic generated $1.2 million for the Toby Keith Foundation's efforts to support families of children with pediatric cancer through OK Kids Korral. NASHVILLE, Tenn. -- (August 7, 2015) – Hunter Hayes is always innovating ways to connect more deeply with his fans, whether it’s sharing experiences from the road via his weekly “For The Love Of Music” web series, inviting them to participate in his “Road Race” scavenger hunts prior to live shows, or finding different methods to share new music more often. This fall, Hayes will get up-close-and-personal with fans as he launches his 21 Tour, performing 21 special shows including college campus events across the U.S.. Specific tour dates and ticketing information will be announced in the coming weeks. 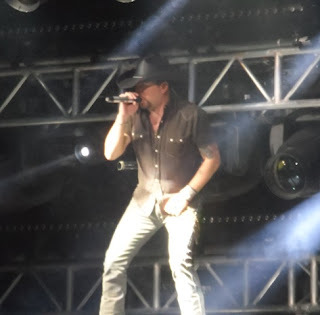 Hayes, who is nominated for Teen Choice 2015’s Choice Country Artist and Choice Country Song with his current single “21,” is also featured today on Spotify’s The Drop. The Spotify campaign contains six songs and videos, including two brand new releases, "Saint Or A Sinner" and "Trouble With Love." The anthemic “21” is already closing in on 21 million streams globally in less than nine weeks since its release and is the third most-played country track on Spotify. 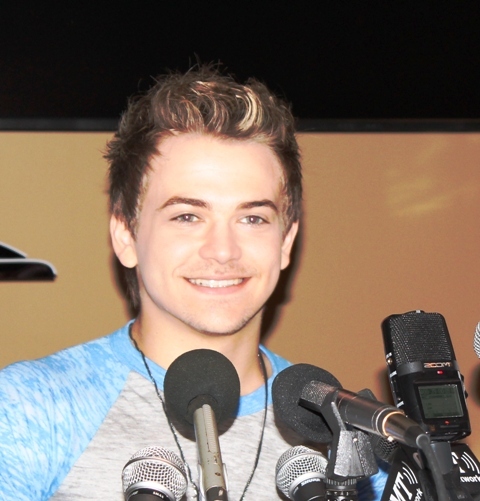 "I've found myself in this really unique space while creating new music where there's something really exciting about stripping it all back down and looking these fans in the eyes while playing,” Hayes added. “Whether it's playing some of our hits differently or seeing where the new music takes us while on stage, I just really want to take some time to connect on that level before releasing a full album next year."